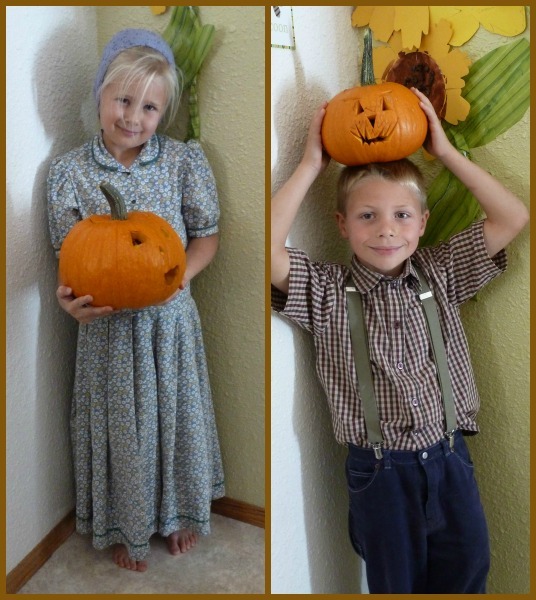 Today was our much anticipated pumpkin day at school. 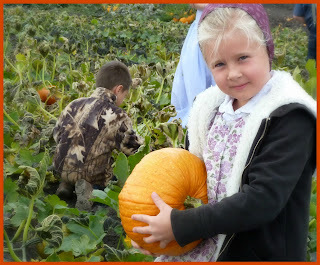 After the first hard frost we were invited to the pumpkin patch and every child got to pick their own pumpkin. 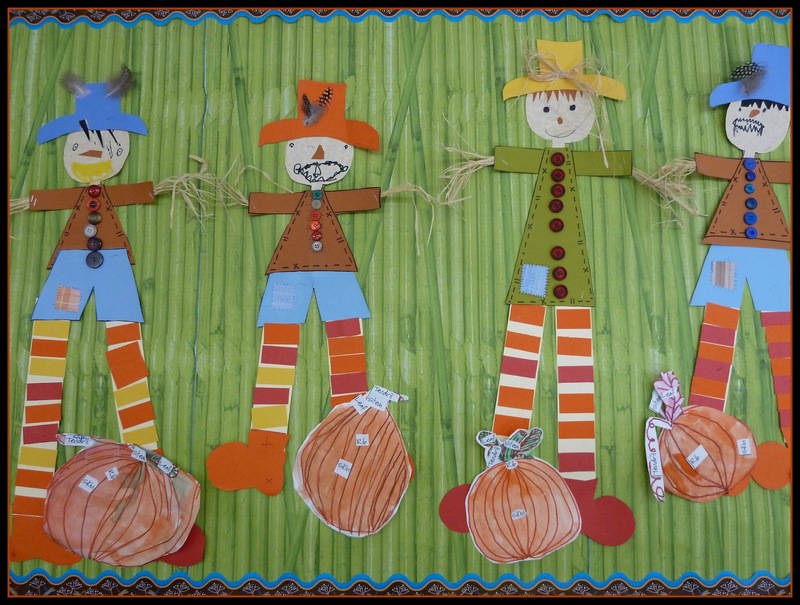 They had fun and each knew what they were looking for; size, colour, or shape were important to individual students. 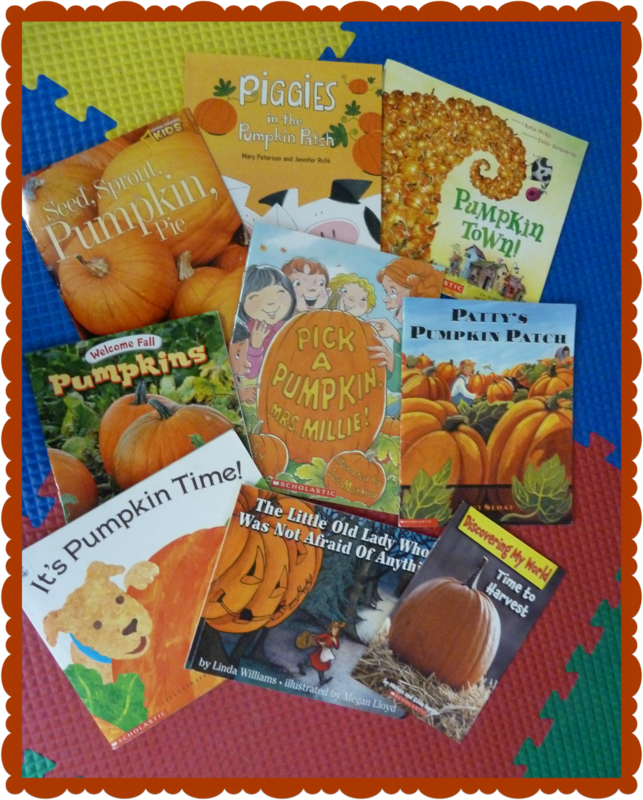 We started our day with reading a selection of books from our pumpkin collection. Next we measured and recorded the height of our pumpkin, counted the lines, and drew it. 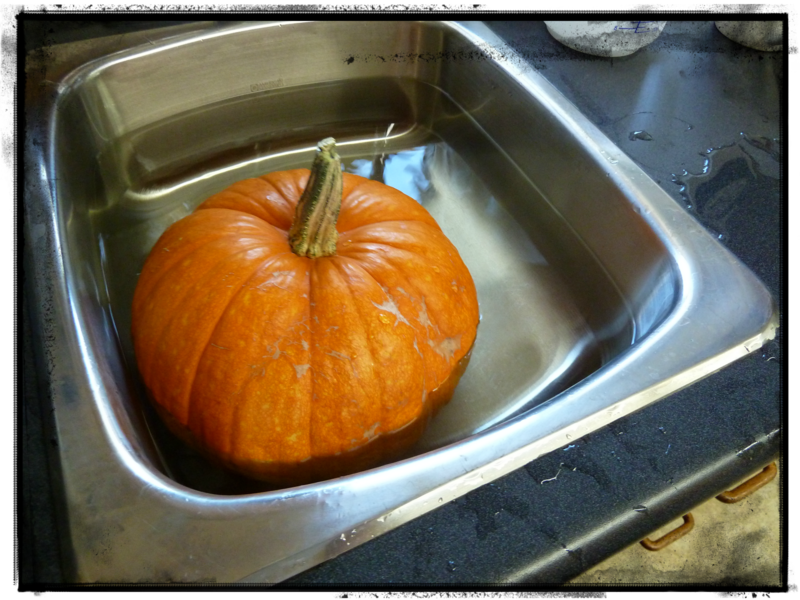 Then we got to see if the pumpkin floated or sunk. This is always a surprise to the students! Then we had a step by step drawing lesson. Everyone enjoyed this and everyone was successful! Our first attempt was done in our sketchbooks, then we got heavier paper, drew it again, traced with a fall coloured sharpie, and water-colour painted it. Finally we cleaned our pumpkins and carved them! 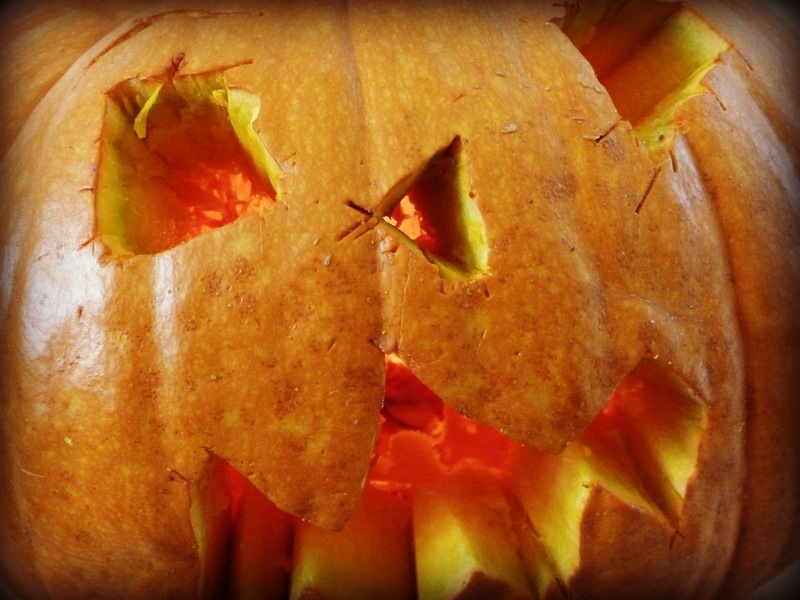 Most of the students were able to carve their own. I wouldn't have trusted them, but this is a group with many boys and they all have treasured pocket knifes that are used for a variety of tasks including sharpening arrows and skinning branches! 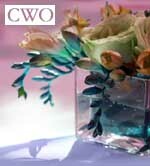 Crude, but effective; and well-loved too! 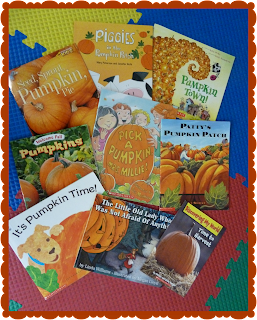 After dinner we finished cleaning up and then enjoyed a few more of our pumpkin stories. 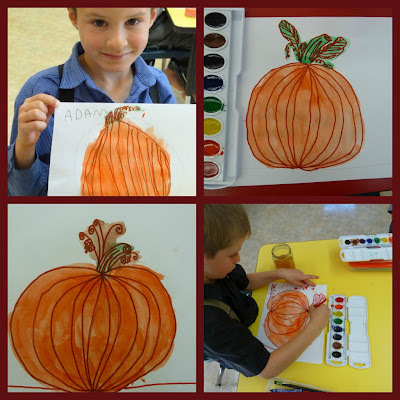 While the grades two and three students practiced a reader's theater on pumpkins, the grade ones finished their paintings. As the paintings dried we watched The Berenstain Bears - The Prize Pumpkin found here. Lastly our pumpkin paintings were cut out, labeled and displayed with our back-to-school scarecrows. This was a fun day for us all! Next up -- Apple Day! Yes Lydia, the seeds are a given. I collect them, salt and dry them, now they are a healthy recess snack. They are quite healthy actually, a great source of zinc and vitamin e.